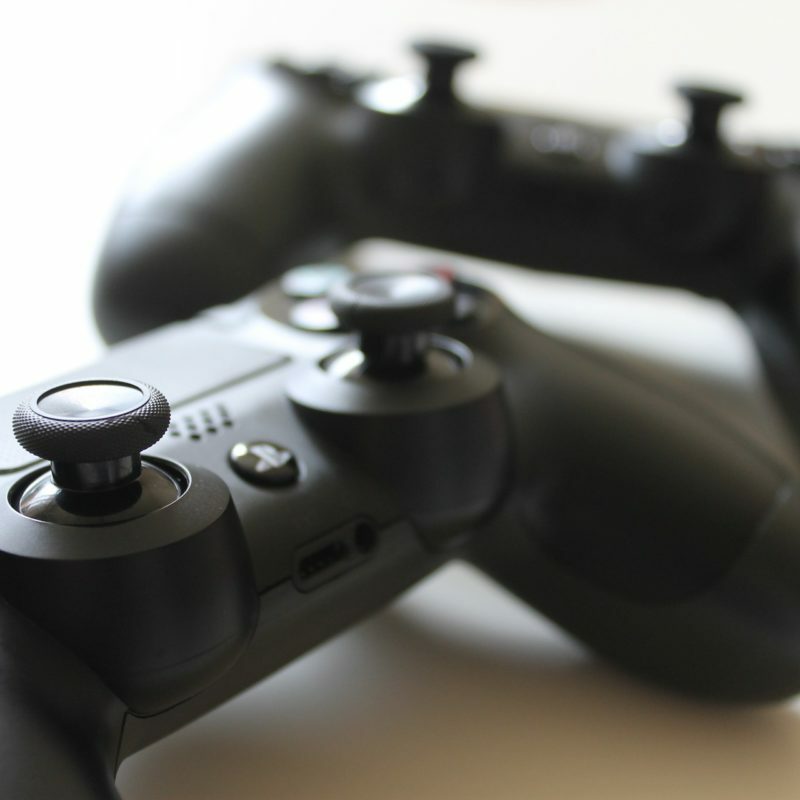 Every gamer wants a lag-free experience when they’re gaming – it could very well lead to a life or death/win or lose situation in a matter of seconds. That and the fact that nobody has the time to deal with frozen or black screens. Not all the best laptops are the best for gaming. 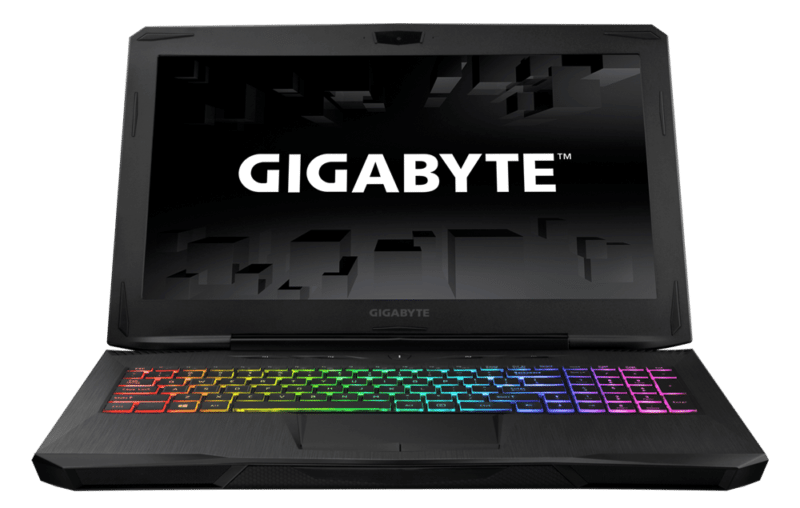 To stop gamer rage from happening or rage quitting, check out these gaming laptops below! If you’re into the whole immersive or full HD gaming experience, this might be the best buy you can get. The ROG Strix GL502 utilises a 15-inch panel with super-fast wide-view panel to give users a wide 178° viewing angle so that there’s no colour shift even when you’re viewing your game from an odd angle. Plus, you can turn the settings all the way up for a near constant 60 fps (frames per second) frame rate for super smooth transitions and movements on-screen. 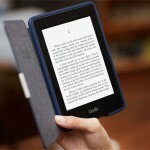 It’s also extremely lightweight, at just a mere 2.2kg. Keep it in your backpack and game on the go! For a little something that’s more pocket-friendly but no less powerful is the HP OMEN. 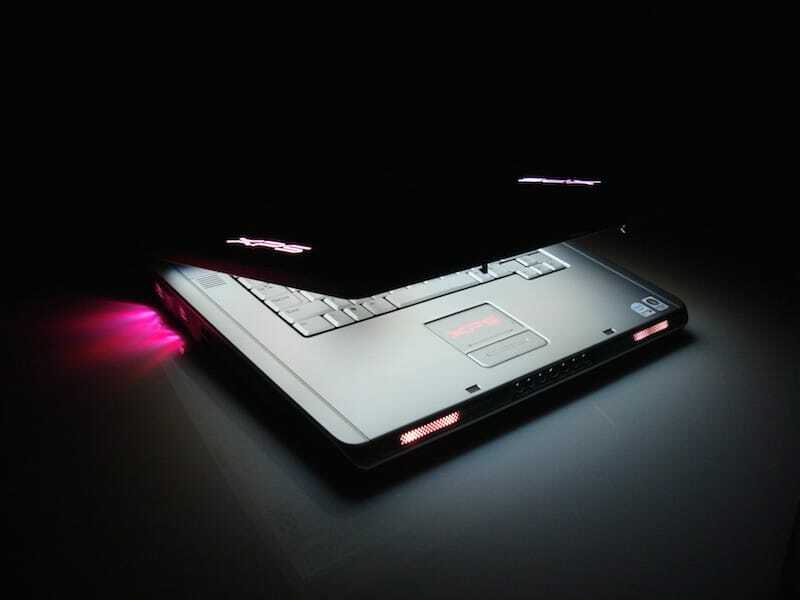 Aside from the bells and whistles you’d come to expect from a gaming laptop (custom gaming keys on blacklit keyboard etc. ), it also boasts powerful audio, courtesy of dual speakers powered by BeatsAudio™. It’s slightly heavier and bigger than the ROG Strix but if you can look past that, the price point (aside from its specs) keeps this baby popular in the market. It features a touchscreen and is an investment buy for those of us who are a little more clumsy, who have the tendency of dropping our electronic devices on the floor. Hoo, where do we start? First this 17.3″ laptop comes with different specs at different price points, which means that you can customise it if it’s within your means. The more you invest in it, the better your specs. 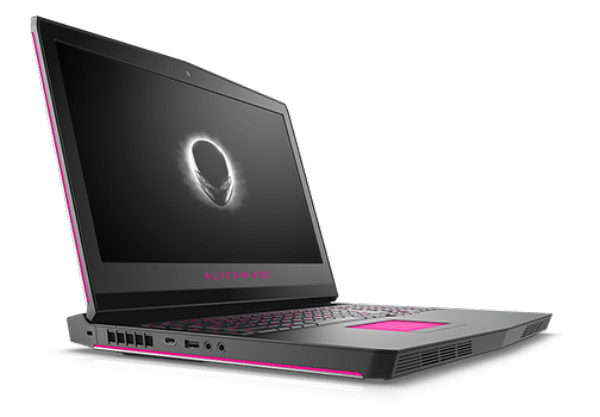 If you invest the max amount of cash in this (a steep cost of RM9,299), you get the following: 7th Generation Intel® Core™ i7 Processor, Windows 10 Home,32GB Memory, 512GB Solid State Drive + 1TB Hard Drive & NVIDIA® GeForce® GTX 1080 with 8GB GDDR5X. 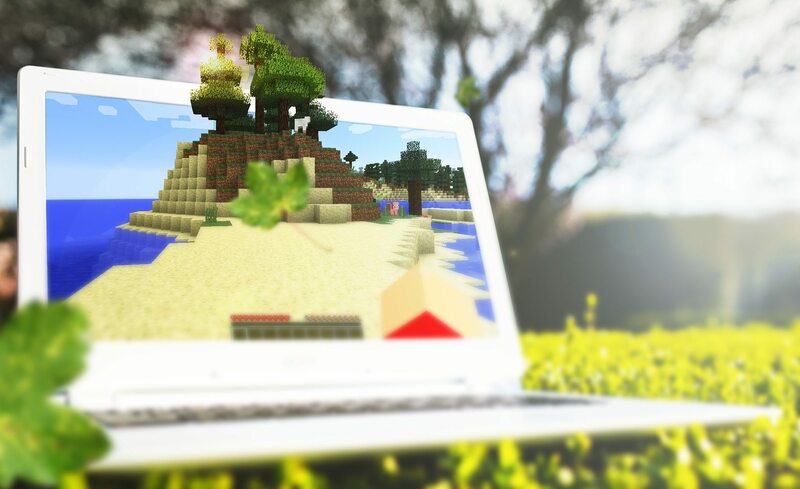 But if you want the best of both worlds – best gaming experience complete with a swanky laptop design so that you can show off to your friends – money is no object. Though this laptop buddy packs less weight, it promises a gaming experience that can rival that of your desktop. 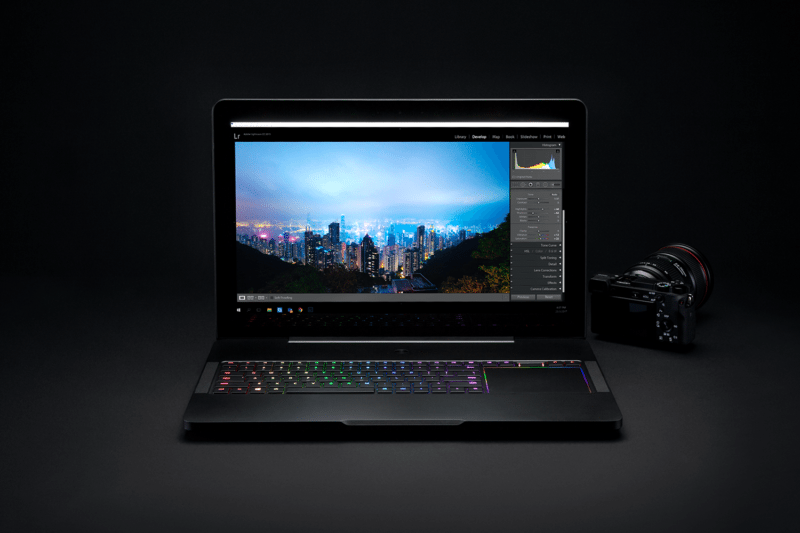 Coupled with the stellar keyboard, the Razer Blade Pro is a must-have if you believe in work and play balance. 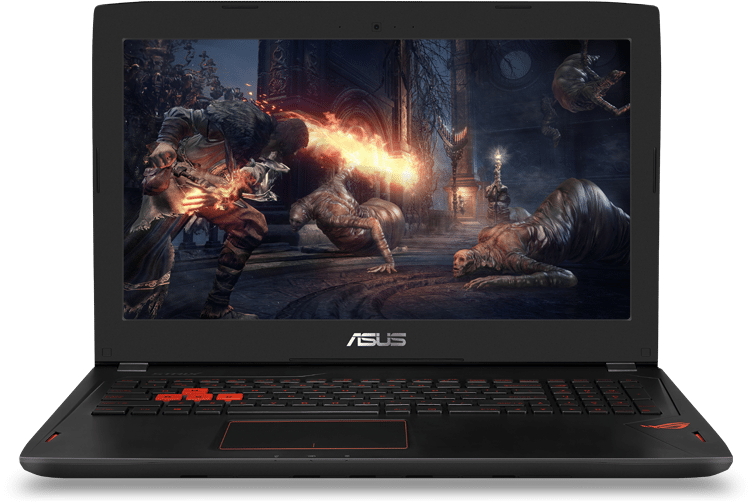 The laptop comes with a quad-core Intel Core i7 processor and Nvidia GTX 1080 graphics, a 17″ 4K display and 32GB of RAM standard – all while measuring only 0.88″ thick. It also supports all of the Adobe RGB spectrum and multi-touch control, perfect for when you need to colour correct videos or graphics if you’re an arts student or professional videographer. Gaming is fun but if you’re just starting out, we’d recommend against spending too much on your starter laptop. For one, you might decide to quit gaming if it’s not your cup of tea. So instead of spending a fortune on the best laptop, get the next best thing. 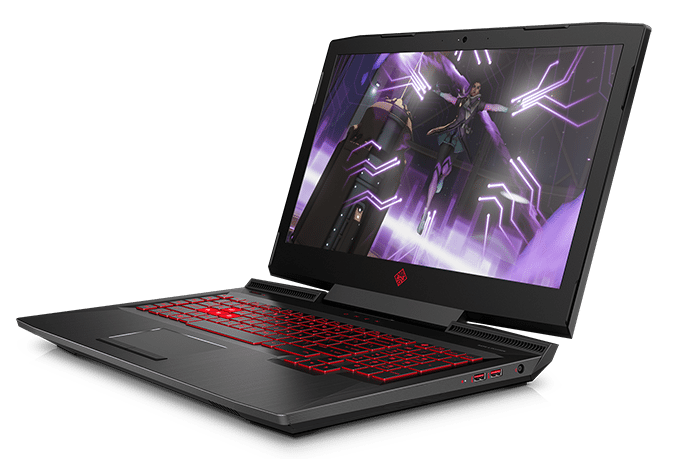 Far more affordable than other powerful gaming laptops (see above), the Razor Blade promises almost the same smooth gaming experience one would come to expect from a laptop built specifically for gaming. The sound system and display may be a little lacking when compared to other models. But hey, if you’re on a budget or just a fledgling gamer, this would be one of the more affordable options available to you. 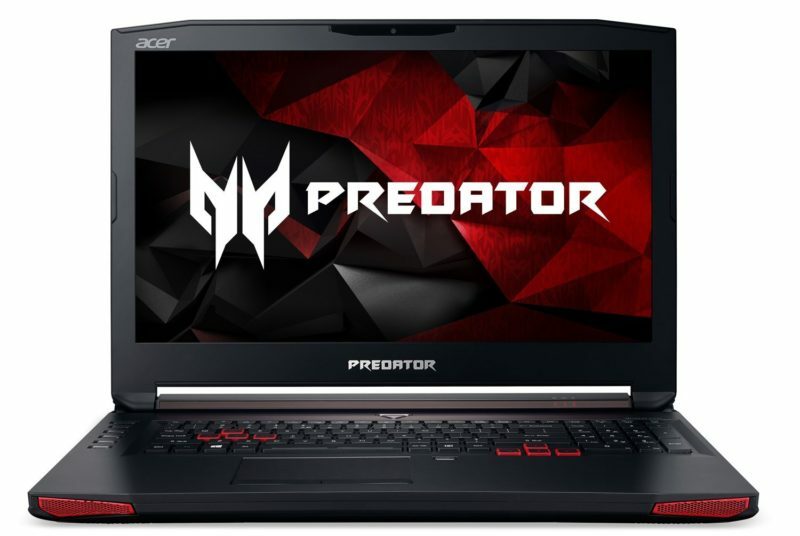 Though it’s a little heftier (weighing around 4kg), the 17″ Acer Predator comes equipped with a 6th generation Intel Core i7 processor, an NVIDIA GeForce GTX 1060 GPU, 16GB of RAM, a 256GB SSD hard drive and a 1TB HDD hard drive. This model also features a 1080p widescreen LED-backlit IPS display plus four built-in speakers to for the full immersive experience that you’ve always dreamed of. With a price point of averaging around RM6,999, it’s hard to say no to such a beast. 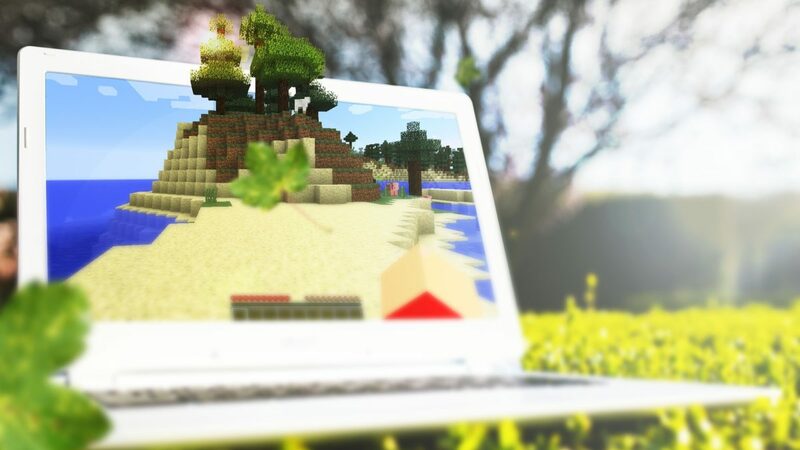 With such a wide spectrum of gaming laptops for you to choose from, why limit yourself to using your desktop? These portable and sleek electronic devices that match the processing speed of your PC are the avid gamer’s future. Make your purchase from Senheng and use Senheng coupons to get discounts! The 4k arms race: What's the best 4k gaming console? Your Cheat Sheet To The Best Tech Deals On ShopBack This Week!